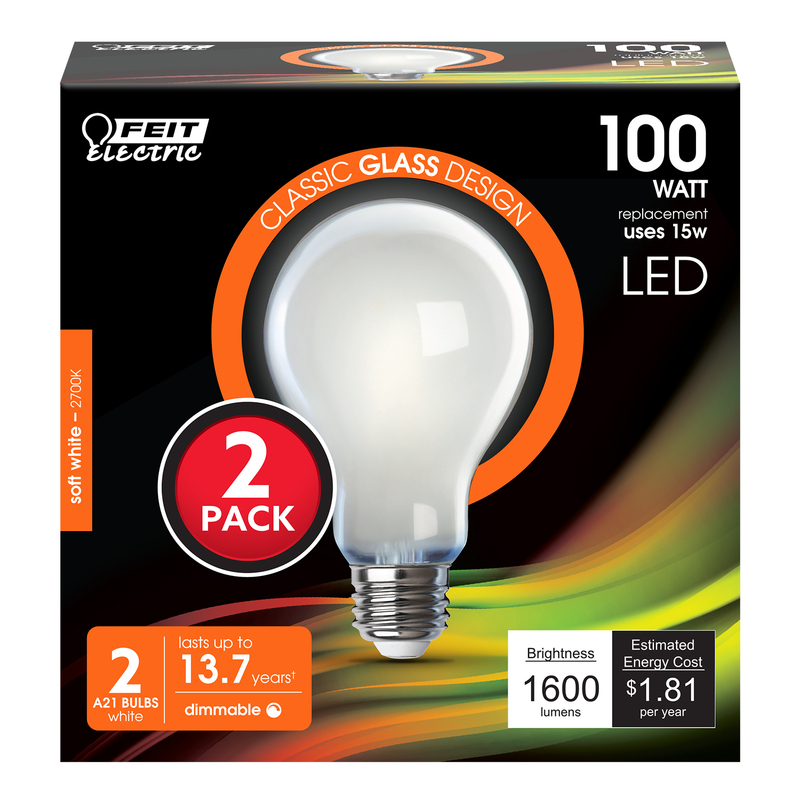 Enjoy all the benefits of advanced LED energy-saving technology with the Feit Electric A100/827/FIL/2 dimmable LED light bulb. 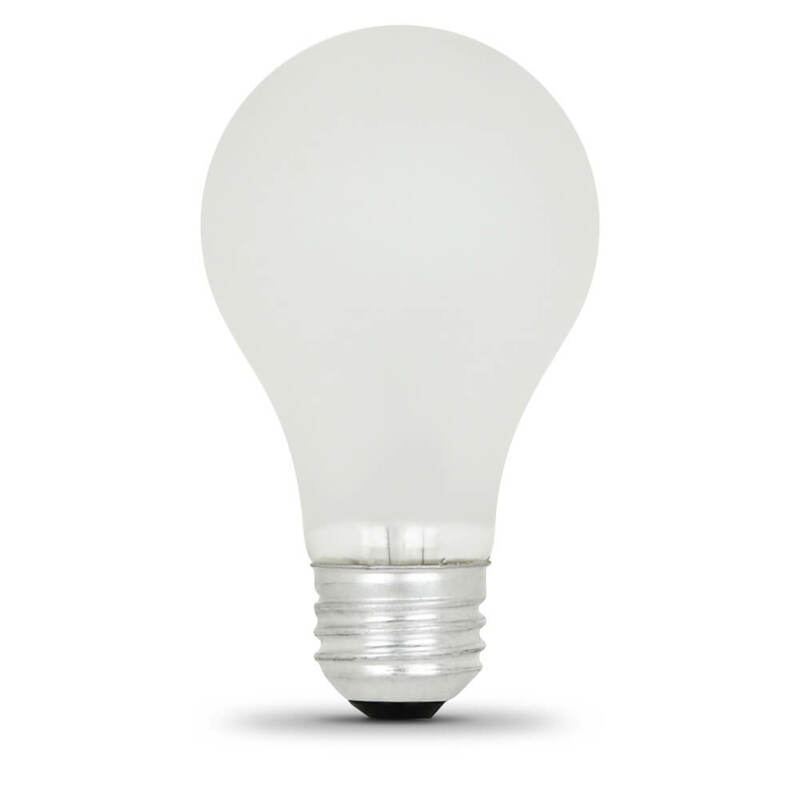 This 2700K Soft White lamp will replace a 100-watt equivalent incandescent bulb. 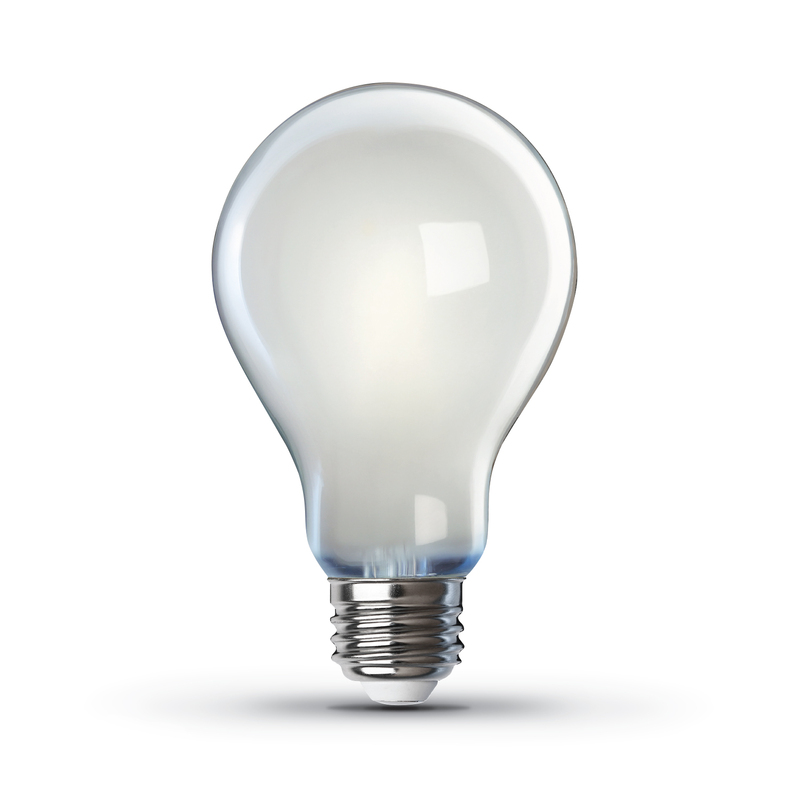 Energy efficient LEDs produce 1600 lumens while using only 15 watts - up to 85% less energy than an equivalent incandescent light bulb. 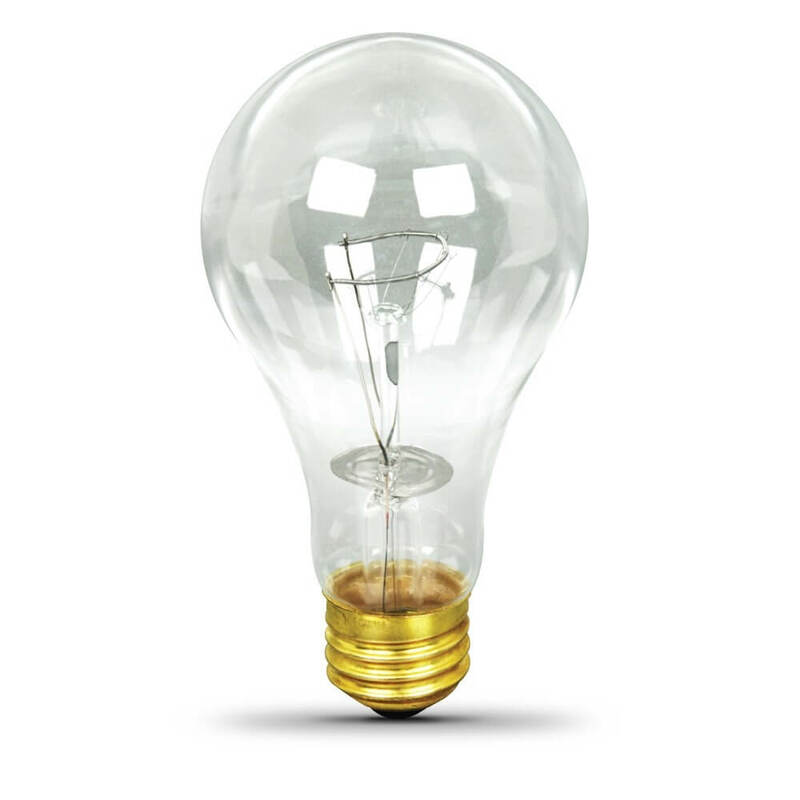 A stylish exposed filament design instantly livens up the décor of any room. 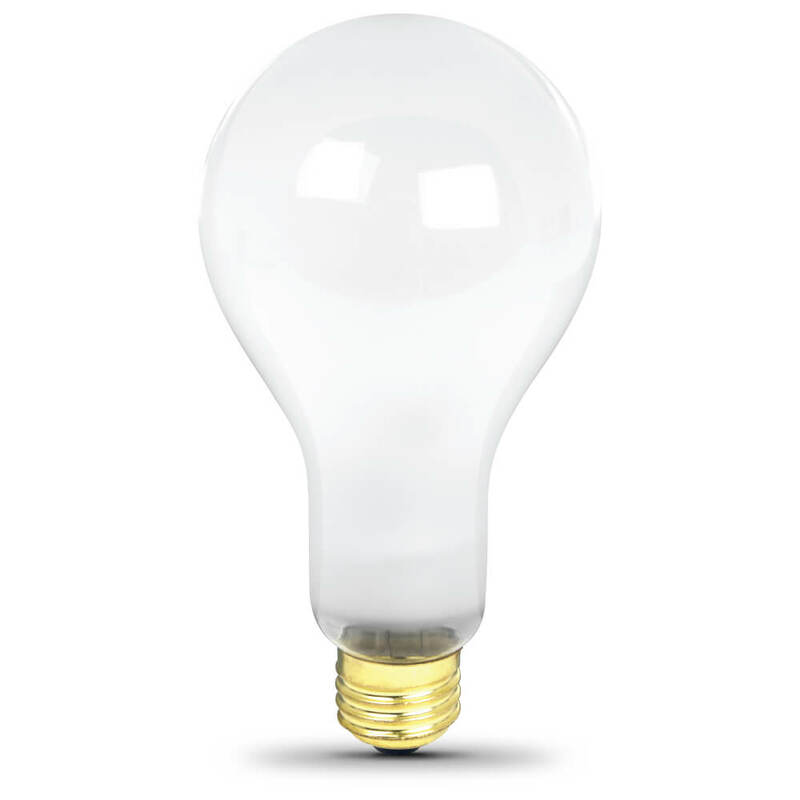 These A19 bulbs have an average life of 15000 hours / 13.7 years, are RoHS compliant and 100% mercury free.